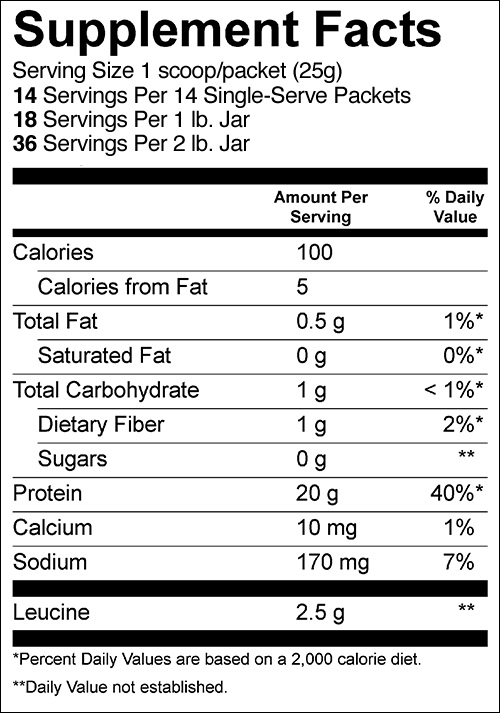 ** The Amino Acid Profile and Additional Mineral data is provided for information purposes only. This data was obtained by testing representative lots of product. Individual lots may vary. 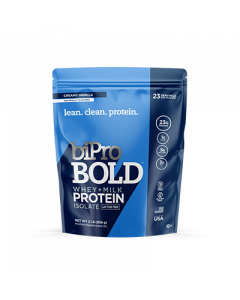 Ingredients: WHEY PROTEIN ISOLATE (MILK), COCOA PROCESSED WITH ALKALI, NATURAL FLAVORS, SUNFLOWER LECITHIN, STEVIA EXTRACT. 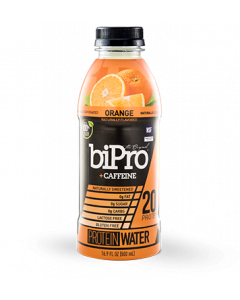 Chocolate BiPro offers clean protein with real cocoa! 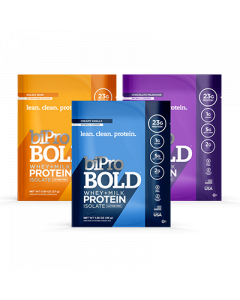 Unlike other products, BiPro Whey Protein Isolate provides protein with minimal, natural ingredients. 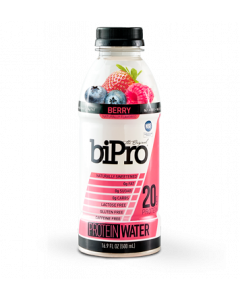 Chocolate BiPro is a smooth, refreshing and delicious post-workout protein drink.